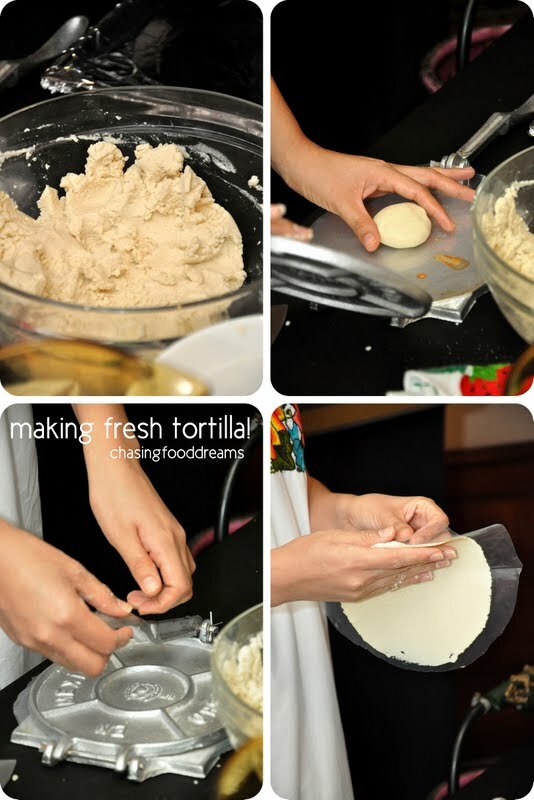 CHASING FOOD DREAMS: Intercontinental Kuala Lumpur: An Introduction to a Mexican Fiesta! Intercontinental Kuala Lumpur: An Introduction to a Mexican Fiesta! Catch a Taste of Mexico here in Kuala Lumpur! It’s a country as old as time. Rich with history and diversity, Mexico is one country that is no like any other. Everything about the Aztec civilization is truly an eye opener, from its cultural heritage to its people, food and nature, that never cease to amaze. The country has 9 cities and 7 destinations listed as World Heritage sites by Unesco, including its Mexican gastronomy in the list of the Intangible Cultural Heritage of Humanity. A recent invite to an introduction to Mexican gastronomy by Intercontinental Kuala Lumpur in collaboration with the Embassy of Mexico in Malaysia was an evening of historical information and a taste of its cuisine. Mexico has long been recognized for its natural beauty and traditions that reflect centuries of history and cultural legacy. To be able to get to know the colorful country is definitely an honor! Next up, a cooking demonstration by the pretty Paula Estefania Gallegos Galeana had us all learning how to make a Mexican staple of fresh tortilla, the perfect Quesadilla and fresh tomato salsa. Tortilla, a national staple of Mexico, is consumed almost in every Mexican meal. Equivalent to our rice here, tortilla is a thin flatbread made from finely ground wheat flour or corn flour. Tortilla is very versatile and is used in many ways to accompany dishes from salad, soup to mains and even desserts! Here, Paula even brings her tortilla press to complete demo. Once the tortilla is ready, she fills the tortilla with an assorted array of fillings from cheese to mushrooms and meat before toasting on a hot griddle to make Quesadillas. Savor these tasty snacks with fresh homemade tomato salsa. The evening ended with a taste of the delicious guacamole, salsas, quesadillas, margaritas and Mexican Chili Iced Teas! In honor of Mexican cuisine, Intercontinental Kuala Lumpur is proud to bring Mexico’s world famous traditional cuisine together with two extraordinary Mexican chefs, Chef Tania Gonzalez and Chef Salvador Vasquez, specially flown in by KLM from Presidente Intercontinental Mexico for the Mexican Fiesta. Savor authentic Mexican fare with a long list of national favorites such as Ensalada de NOpales, Guacamole con Totopos, Salpicon de res a La Mexicana, Albondigas con salsa de Tomate, Camarones al Pasilla y Guayaba, Barbacoa de Cordero de Hildalgo, Quesadilllas y Tortillas Calientes, Churros, Arroz con Leche and more this month from April 1 to 15 at Serena Brasserie. It’s a Fiesta you don’t want to miss! Priced as RM82++ per person for Mexican Fiesta Lunch and RM98++ per person for Mexican Fiesta Dinner. For reservations, please call Serena Brasserie at +603 2782 6228 or email the team at foodandbeverage@intercontinental-kl.com.my. I love tortillas and quesadillas... the ones here sure looks good! I shall try some Mexican cuisine one day ! Yummm...love the tortillas.All time fav! I bet u had a great Mexican feast. Yeeehaaa!! That's a lovely shot of the smiley chef. It looked so easy to make!! !